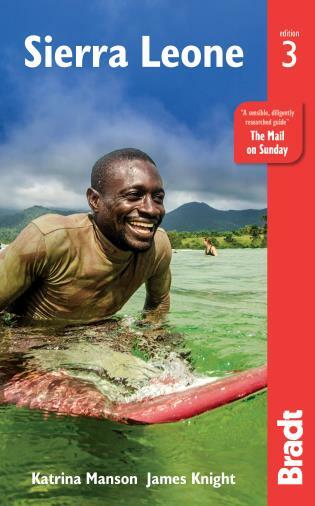 Bradt's Malawi by Africa expert Philip Briggs isthe only standalone practical guide to ‘Africa's best kept secret' and offersdetailed, comprehensive information to suit the needs of every wanderer. This fullyrevised and updated 7th edition offers extensive practical information, all thelatest cultural and political developments, plus a 19-chapter, in-depthbreakdown and coverage of the country to cater for all interests and budgets. 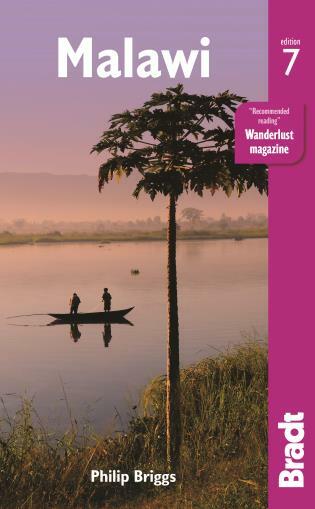 Malawiis increasingly covered in the media as a holiday destination and this guidereflects its position as an up-and-coming destination for bird watchers, safarienthusiasts, trekkers, beach seekers, kayakers, rock climbers, scuba divers, families,and backpackers alike. 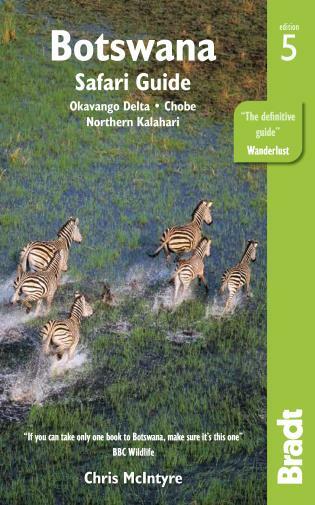 As‘the Warm Heart of Africa', Malawi is noted for the welcoming, friendlydemeanour and colourful culture of its people which makes a ‘Big 5' safari inMajete Wildlife Reserve and kayaking the palm-fringed Likoma Island magnificentfootnotes to a Malawian adventure. From trekking the rugged, rural wildernessof Mount Mulanje to relaxing at Lake Malawi's beachside luxury resorts, Malawiis the textbook destination for those seeking an exotic African experiencewithout the crowds. 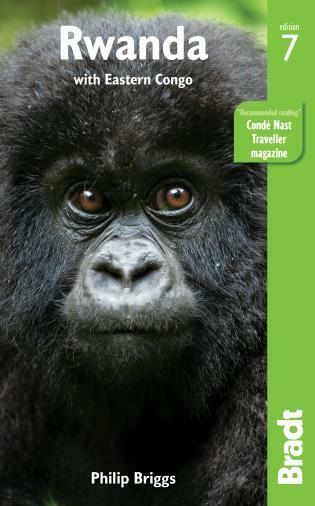 Philip Briggs is the world's foremost travel writerspecialising in Africa. Born in the UK and raised in South Africa, he firstbackpacked between Nairobi and Cape Town in 1986 and has been travelling thehighways and byways of Africa ever since. 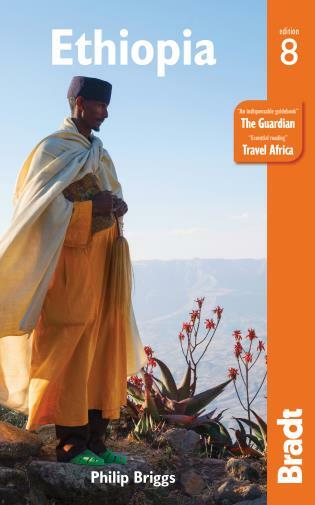 Published in 1991, his Bradt guide toSouth Africa was the first such guidebook to be published internationally afterthe release of Nelson Mandela. 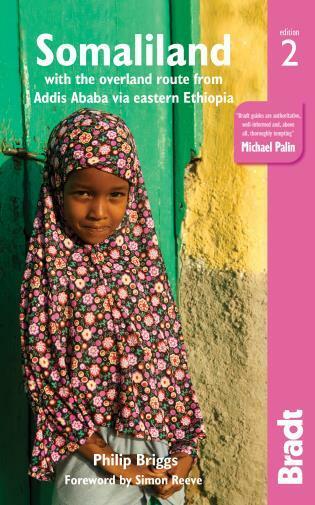 Over the rest of the 1990s, he wrote a series ofpioneering Bradt guides to destinations that were then - and in some casesstill are - otherwise practically uncharted by the travel publishing industry.These included the first dedicated guidebooks to Tanzania, Uganda, Ethiopia,Malawi, Mozambique, Ghana and Rwanda (co-authored with Janice Booth). 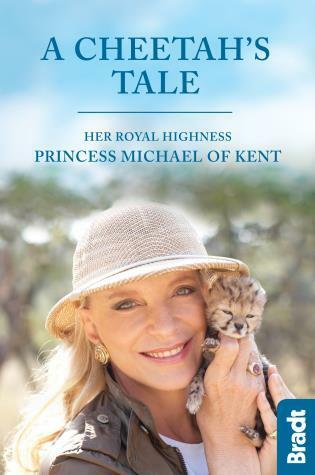 Philiphas visited more than two dozen African countries in total and written aboutmost of them, whether it be for guidebook publishers or for specialist traveland wildlife magazines including AfricaBirds & Birding, AfricaGeographic, BBC Wildlife, Travel Africa and Wanderlust.